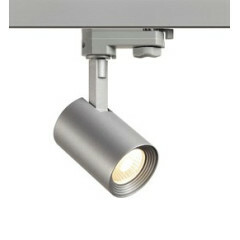 All of the fittings in this section will work with our Eutrac, Global and Powergear multi circuit tracks. 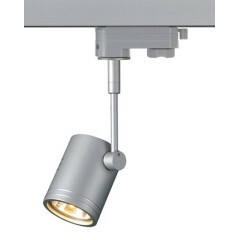 Please choose from all the different Grey Track Light fittings. 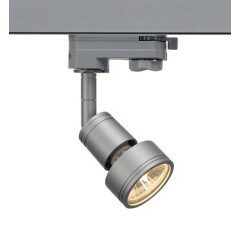 Please call if you require help configuring your track layout. 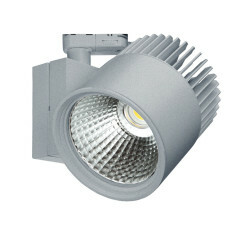 For the full 3 circuit range Pdf catalogue please click HERE. 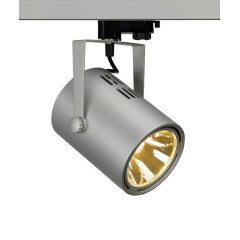 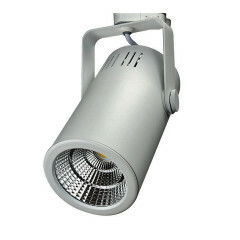 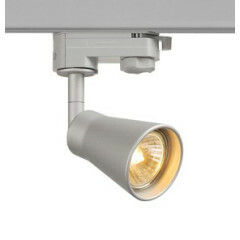 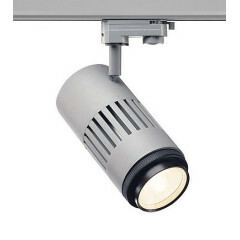 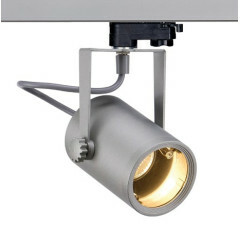 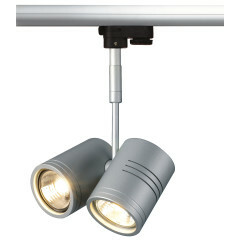 Modern 3 circuit white track lighting available for commercial and domestic use. 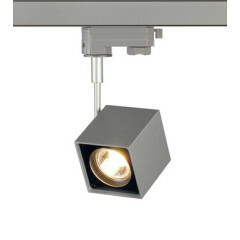 Suitable for retail, galleries, offices and homes. 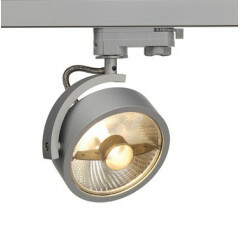 Modern Lighting Solutions have one of the largest choice available online today. 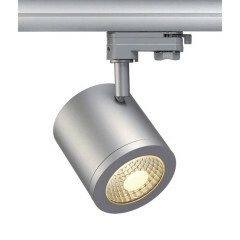 The fittings below are compatible with EUTRAC, GLOBAL, ERCO and many other multi circuit track lighting systems.